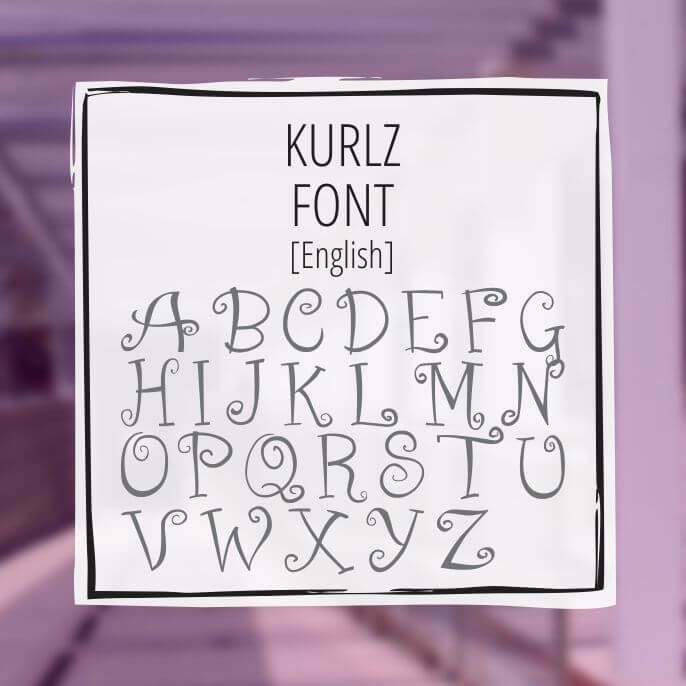 I’ve had numerous requests to create a Greek version of the Kurlz font lettering set, so I felt it is was finally time to make my version. 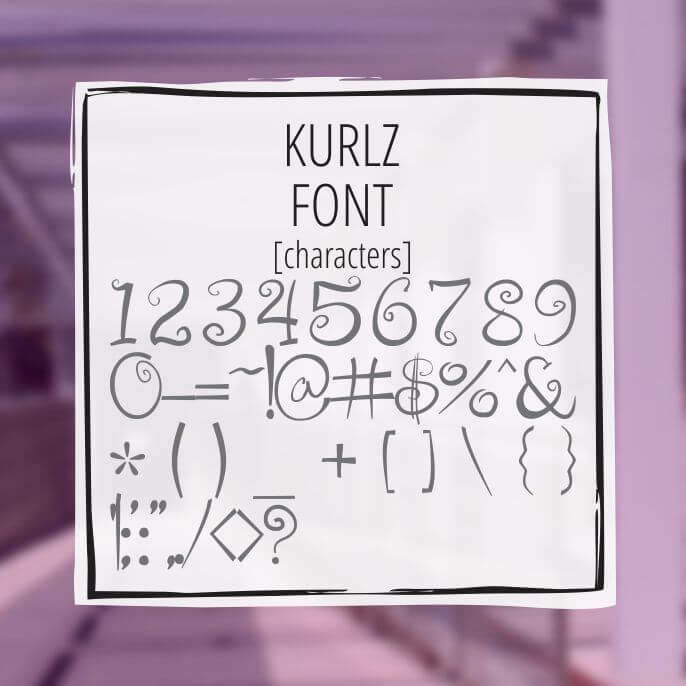 The Greek Kurlz font does have a striking resemblance to the existing Kurlz font however they aren’t identical. Many of the features are very similar. 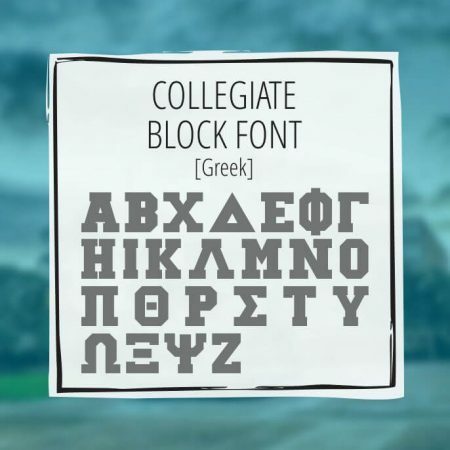 The Kurlz font I created was built from scratch and contains all the upper case Greek letters for collegiate Fraternity and Sorority use. 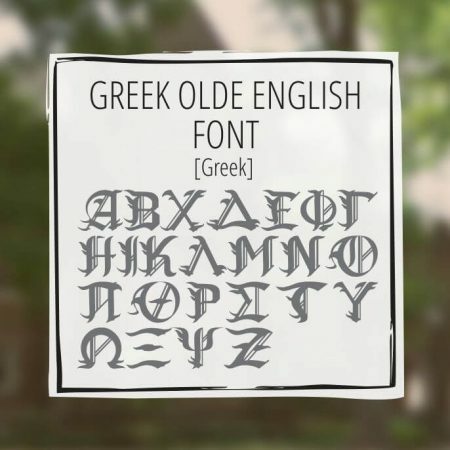 This Greek Kurlz font style has some 92 characters, 24 of which are the Greek alphabet; the rest of the set contains the regular 26 character Latin alphabet as well as numeral set and all the regular key symbols located on a regular keyboard. 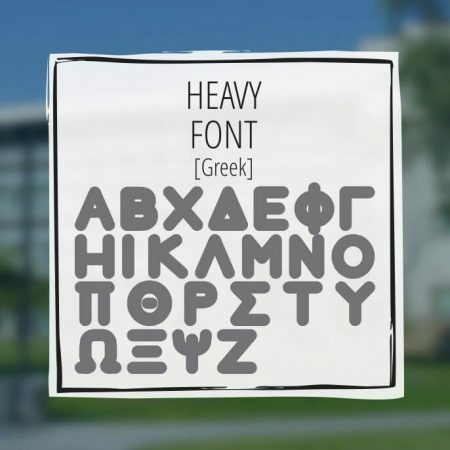 The uppercase or CAPS-on will enable the Greek alphabet, the lowercase or CAPS-off will enable the regular Latin alphabet.